The journey begins!!!! Vegas baby ! 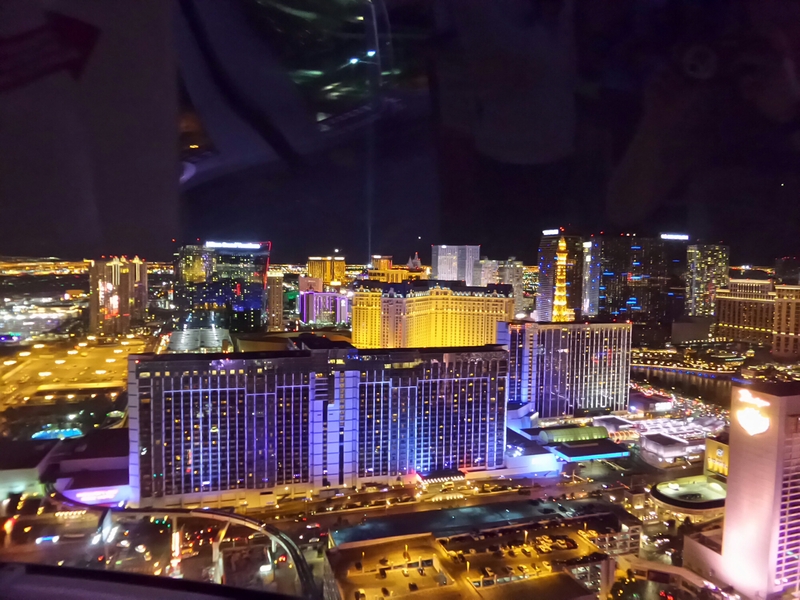 When we arrived in Vegas, we got a bus to the hotel….which took about 2 hours, luckily we got a good tour of the strip! Shuttle bus huts to the strip are at the airport as you walk out, surprisingly small airport so pretty easy to find. If you’re tired or in a hurry get an uber (normal taxi’s are expensive) and the shuttle (we took transbell) takes agessssss as it goes around every hotel to drop off, unless you have a central strip hotel, and there’s a tonne of traffic. On the first night we set off for a walk down the strip…The strip is massive; top to bottom is about 4 miles and takes a whole day to navigate one way so maybe split it into sections so you can enjoy it over a couple days rather than rushing through. -Planet Hollywood (go see Britney… so fun). 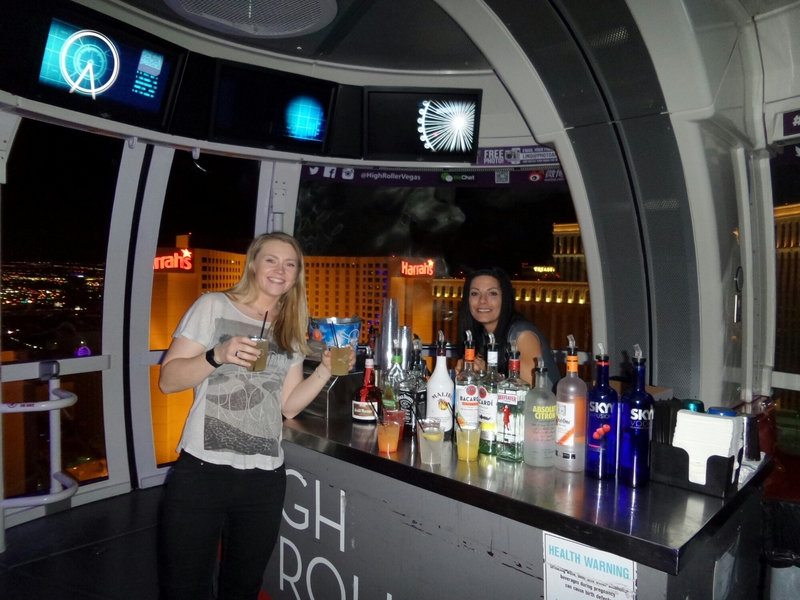 The next day we went to The Linq and went on the highroller (we got a good deal on show tickets plus the highroller and open bar ticket). This was great, the view is fantastic and we got a bar for just the two of us with unlimited drinks for 30 minutes… being Brits we definitely took advantage ;). Would definitely recommend this open bar ticket, well worth the money and a lovely bar lady from Rhode island. Going to see any show is a must in Vegas. We went to see Britney which was incredible, really good all round show; she plays all the classics, great dancers and costumes. We also really wanted to go to one of Vegas’ clubs, and when we were there the chainsmokers were playing. 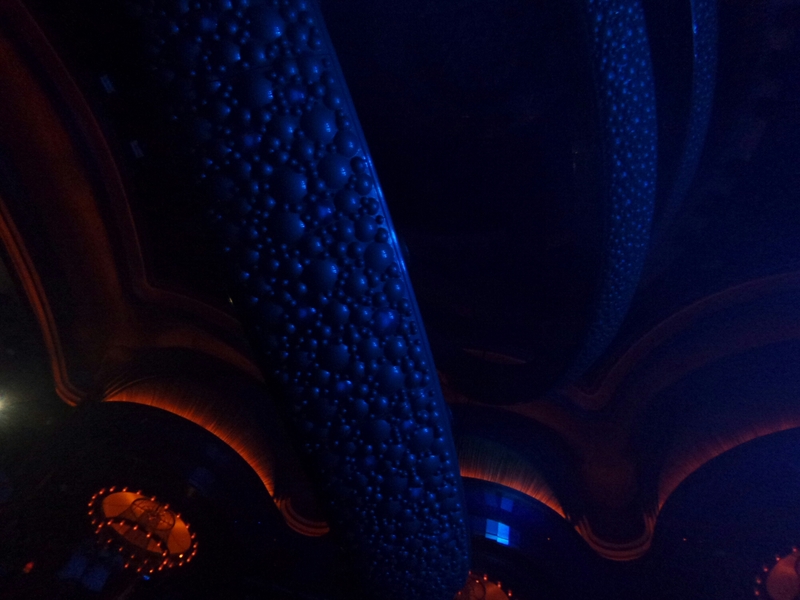 There are always great DJs in Vegas, we got tickets to see the chain smokers in Omnia (in Ceasers Palace). It was a great venue, smallish club and ram packed but great sound. The club entry is very reasonably priced but the drinks are a killer so have a few before. The chandelier dropped and moved with the massive beats really fun to dance under! Water is $10 for about 250ml and $25 for a single shot and mixer. We didn’t get bag searched so could prob sneak something in, or get drunk before ;). Another must do is Freemont street (at night as the lights are brill) and play some craps (stand next to someone nice and they will teach you). The casinos are a little cheaper around this area for the min bets so it’s great if you’re a novice and are a little intimidated at the big hotels.